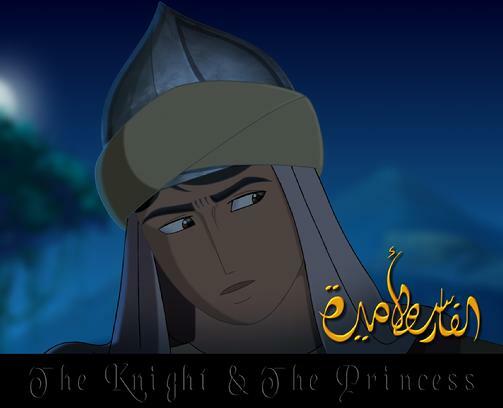 An Alsahar Animation production - The Knight and the Princess animated feature film is to be released this summer. ©2019 The Knight and The Princess Animated Feature Film. All rights reserved.